In 2015, the process of obtaining a tourist visa for India became cheaper and quicker with the introduction of a new e-visa (also known as e-Tourist visa or Visa on Arrival). Before, foreign nationals had to book an appointment at an outsourced visa application centre or complete a postal application, which could be a confusing, lengthy and costly affair. Now, it’s a great deal smoother and more efficient as you can apply and pay for an online visa using the Indian government’s tourist visa website. The new e-Tourist visa costs approximately $60 (£40) and is valid for 60 days on entry. For tours longer than 60 days, it would be necessary to apply via the traditional visa process. Am I eligible to apply for an India e-visa? Passport holders of more than 100 countries – including the United Kingdom, United States of America, New Zealand, Australia, France, Germany, Spain, Brazil and the Netherlands – can apply for an e-visa for India. You can check the complete list of eligible nationalities on this link. According to news reports, the e-Tourist Visa scheme will be extended to all countries by March 31, 2016. However, note that if your parents or grandparents were born in or lived in Pakistan, you will be ineligible and will need to apply via the traditional route. The e-Tourist visa is only valid for travellers visiting India for recreation, sightseeing, meeting friends or family, short duration medical treatment or a casual business visit. How to apply for an India e-visa? You can apply for your e-visa online at this official website, no less than four days and no more than 120 days before you intend to arrive in India. For example, if you plan to arrive on the 1st January, the first day you can apply is the 3rd September and the last day would be the 28th December. To complete the application, you’ll need to enter your travel details and upload a photograph of yourself with a white background the meets the specifications described on the website, upload the photo page of your passport, and pay the fee online with your debit or credit card. 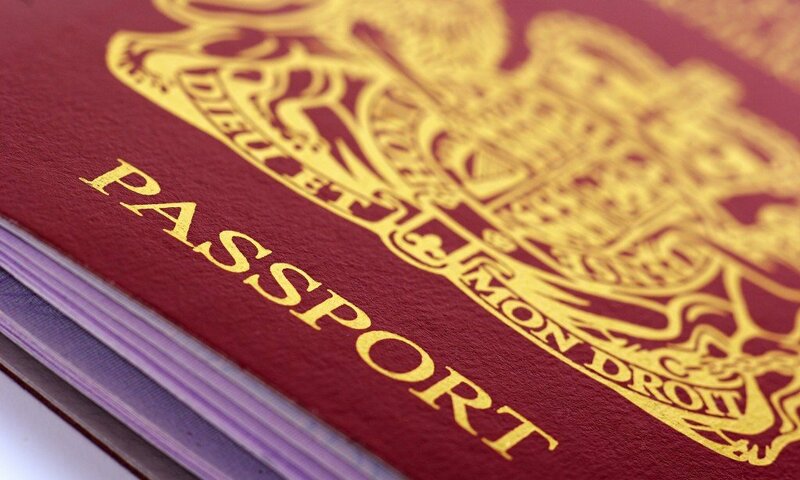 Your passport will need to be valid for at least a further six months and have two blank pages. You will receive an Application ID and the ETA (Electronic Travel Authorisation) will be sent to you via email within three to five days (though it’s often received within just one working day). The status of your application can be checked here. The ETA will remain valid for 120 days from the date of approval (the e-Tourist visa itself will be valid for 60 days on entry, but the authorization to arrive is valid for 120 days from the date of approval). You will need to print a copy of the ETA and carry it with you to India, to present to the immigration officer when you land. The officer will stamp your passport with your e-Tourist visa for entry into India, and this is valid for the next 60 days. It’s also worth noting that you should be in possession of a return ticket and have enough money to spend during your stay in India. The e-Tourist visa is non-extendable and can be applied for not more than twice in a calendar year. Your ETA will be valid for entry at the following airports: Ahmedabad, Amritsar, Bangalore, Chennai, Cochin, New Delhi, Gaya, Goa, Hyderabad, Jaipur, Kolkata, Lucknow, Mumbai, Tiruchirapalli, Trivandrum and Varanasi. Can you help with my application? Though we can not complete your e-visa application for you, we are happy to help with any technical problems or questions by calling the helpline in Delhi for you.